7 images. 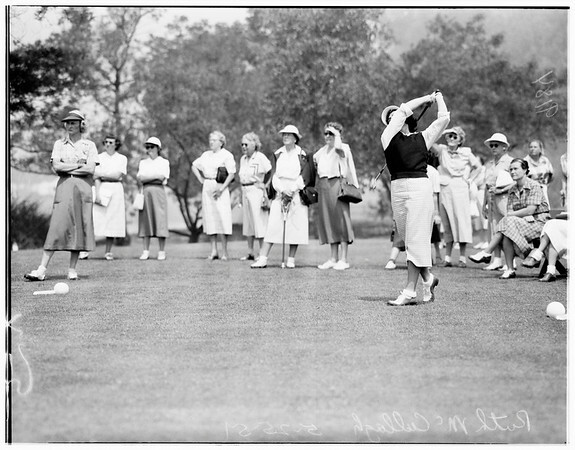 Southern California womens golf finals, May 25, 1951. Sports.